Kruger National Park is an unforgettable safari holiday destination. 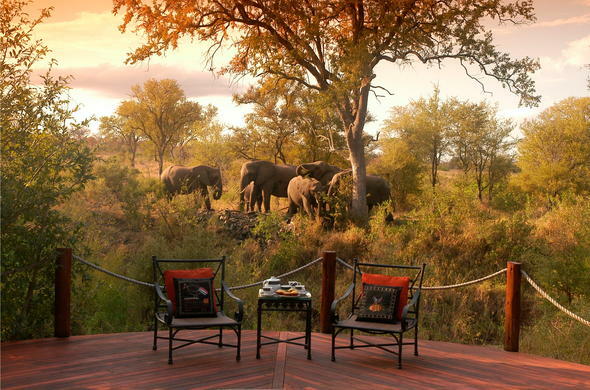 Whether you seek a luxury safari lodge in Kruger Park, or a hotel near Kruger Park for your stay, you are going to have a wildlife viewing experience to remember. Siyabona Africa are the unequalled experts on Kruger Park safari holidays. Whether you want to do a Luxury Fly-In safari, an authentic guided safari adventure or a self-drive option with your own time-table, you have arrived at the right place to start planning. Kruger National Park Safari - The expert Destination Specialists at Siyabona Africa will advise you on the best Kruger National Park accommodation and activities. 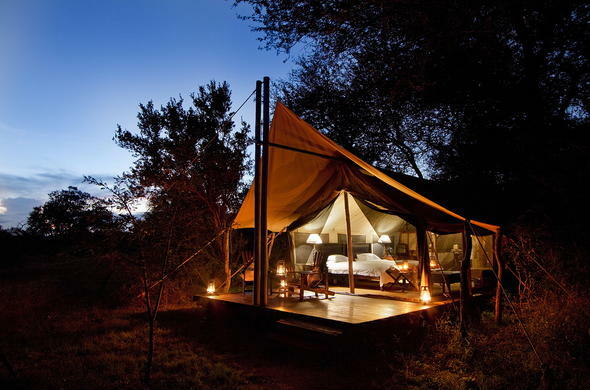 Accommodation options include private luxury and classic game lodges and tented chalets. Not interested in Roughing It? Prefer to have all of life's convenient little luxuries around, with cuisine and wine to match? 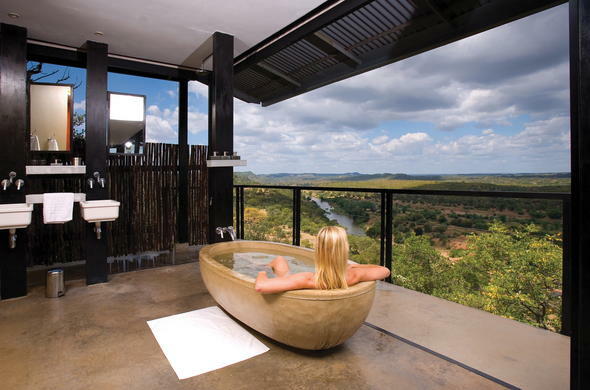 Then browse these Luxury, Exclusive and Premier safari lodges in Private game reserves bordering Kruger Park. 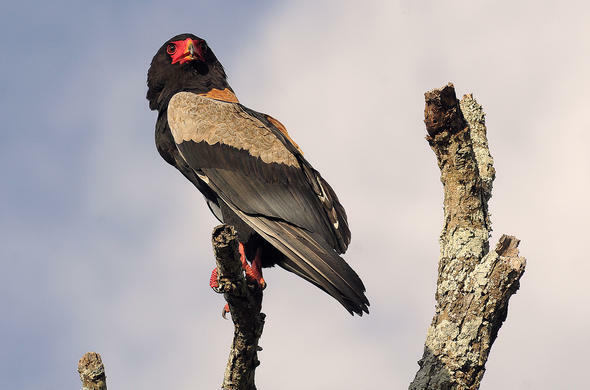 Best Kruger Birding Guide provides birding enthusiasts and novices with comprehensive details and photographs of Kruger park's birds. Along with the recommended birding routes, there are reference maps and suggested lodges to stay at in the area you choose to explore.